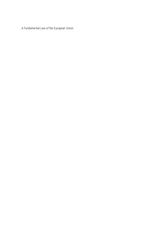 This PDF 1.5 document has been generated by Microsoft® Word 2016, and has been sent on pdf-archive.com on 24/01/2017 at 11:14, from IP address 81.129.x.x. The current document download page has been viewed 527 times. File size: 795 KB (97 pages). and to the European Union in 2009.
are all political issues which are matters for ministers and Parliament to resolve. exercising their rights of access to the courts in a democratic society. Treaties, until effectively authorised to do so by a statute. 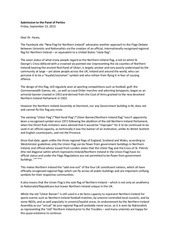 Ireland, there are certain other arguments of a constitutional nature. 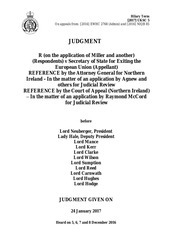 before Lord Thomas of Cwmgiedd LCJ, Sir Terence Etherton MR and Sales LJ. Ireland Court of Appeal has also referred one issue to this Court. unique character of the Treaty of Accession”. a member of the EEC on 1 January 1973.
entered into, as a treaty ancillary to any of the Treaties, by the United Kingdom”. 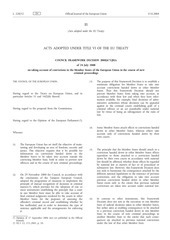 European Union or by the United Kingdom as a treaty ancillary to the EU Treaties. be “approved” in draft form “by resolution of each House of Parliament”. Section 2 of the 1972 Act was headed “General Implementation of Treaties”. ancillary purposes, including “the operation from time to time of subsection (1)”. 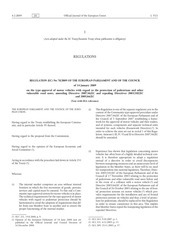 Subordinate Legislation” in relation to the powers conferred by section 2(2). of Justice”) or, if necessary, to be referred to the Court of Justice. Regulations, as interpreted by the Court of Justice. This file has been shared by a user of PDF Archive. Document ID: 00542246.